Elizabeth Ann Bremner v Jennifer Lee Graham  NSWSC 633 A mother has brought a successful claim against her son’s estate on the basis that she was not adequately provided for under the terms of the will. The will provided that the whole of his estate be left to his sole executor and de facto spouse. The deceased was not married at the date of his death and he had no children. The estate assets consisted of real property at Windale ($253,000), monies on deposit ($6,352), shares in NIB Holdings ($1,260), a car ($8,000) and wages and leave entitlements ($27,603). The total size of the actual estate at hearing, and before the deduction of legal costs was $271,092. Notional estate of $295,905 existed and was made up of proceeds of a superannuation policy ($93,657), the proceeds of a death benefit ($175,492) and interest ($26,756). No part of the notional estate was sought to be claimed by the mother. The mother claimed she was an eligible person to seek adequate provision as she was a member of the same household. She also provided evidence to show she was wholly or partly dependent upon her son as he assisted her with household tasks such as cleaning, washing up and looking after his younger siblings. This may not sound unique or beyond the “normal filial duties within the family circle that are performed by children”, however, the Court heard evidence that the father was often absent from the home and the son, as the oldest child in the family, provided significant assistance to the mother. The mother, being illiterate, also relied upon her son to help her fill out paperwork like Centrelink forms. Having established eligibility to make a claim, the mother also provided evidence that convinced the Court there were factors warranting the making of her application such that she should be regarded as a natural object of testamentary recognition. In other words, the Court agreed that the son should have made provision for her having regard to ordinary community standards and questions of moral obligation. A need for provision from the estate was able to be demonstrated by the mother. She had little to no assets, lived in department of housing accommodation and was in receipt of a pension from Centrelink. The mother was also bankrupt at the time of the application. 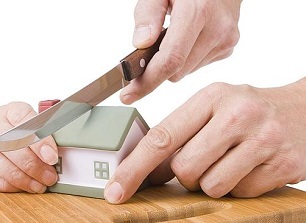 As the amount owed to the bankruptcy trustee was only around $13,000, with sufficient provision from the estate she could pay her creditors and still receive some provision to assist with maintenance and her advancement in life. 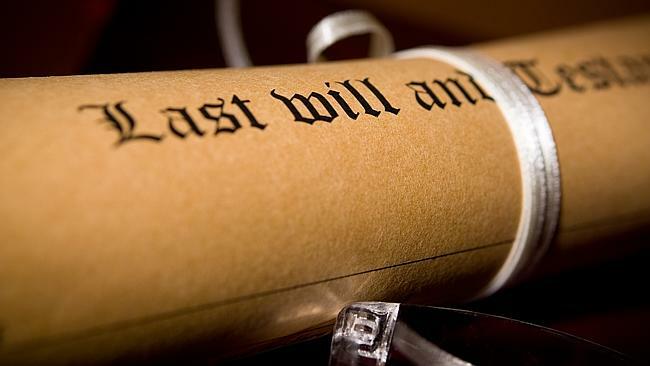 The Court ordered that the mother receive a lump sum legacy from the estate of $38,000 and that her legal costs be paid from the estate on the ordinary basis. This decision of the Court is relatively unique as it demonstrates that moral obligation and provision for eligible persons should be considered even if it may not ordinarily be considered necessary for children to leave a gift for their parents in their will.